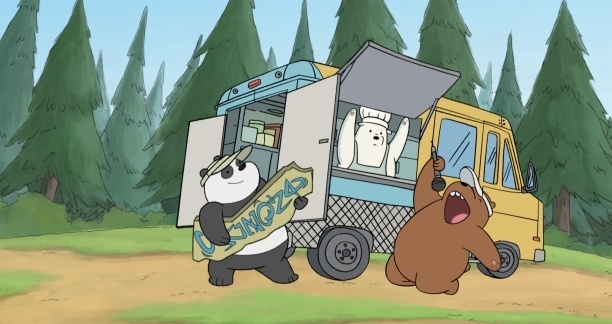 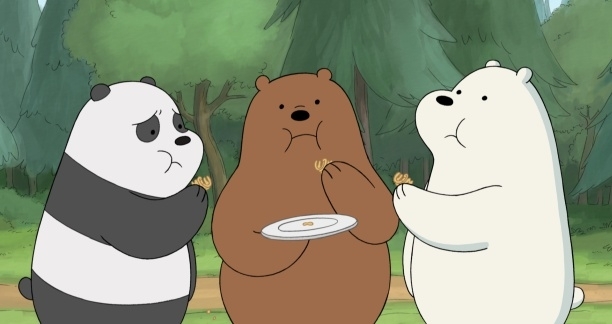 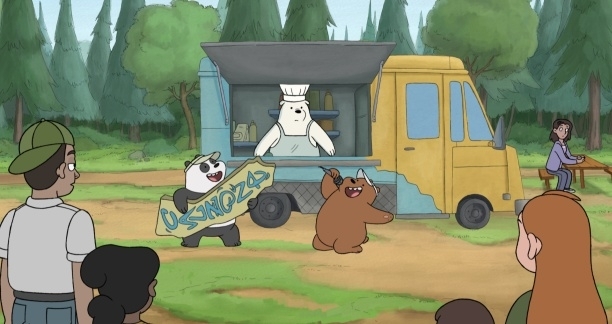 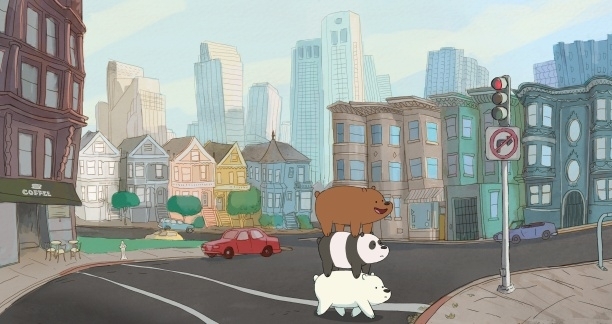 Grizzly, Panda and Ice Bear are three brothers trying to fit in and make friend. 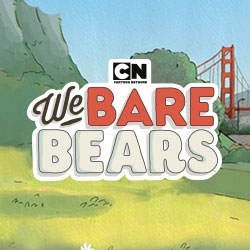 It can be kind of hard to do when you are a bear. 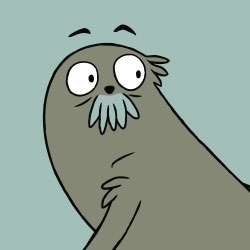 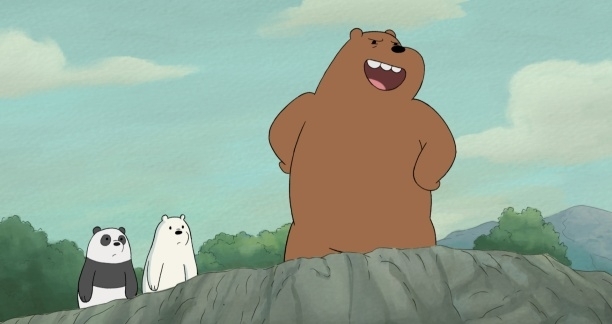 Grizzly is the oldest bear, and leads his brothers with bounds of optimism... which only turn out disastrous sometimes. 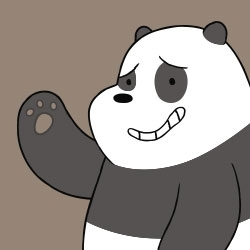 Panda, the middle child, is a hopeless romantic. 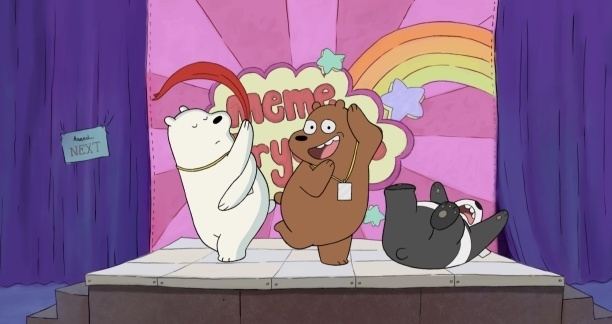 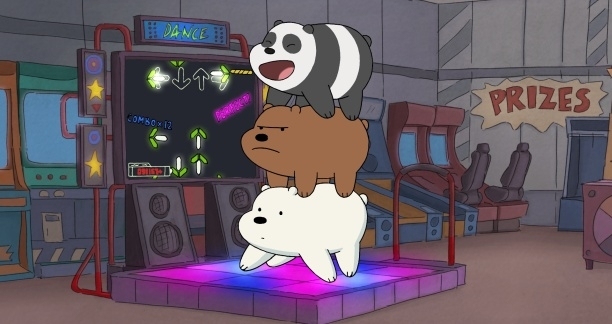 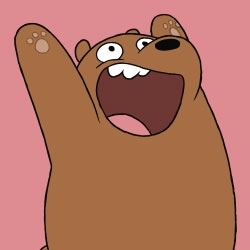 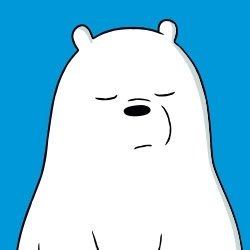 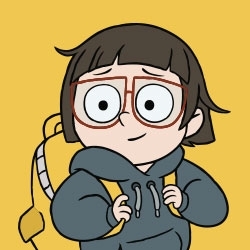 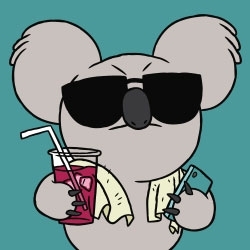 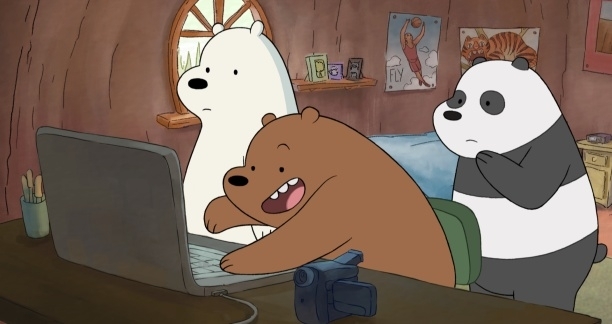 Ice Bear is the youngest brother with a wild card.